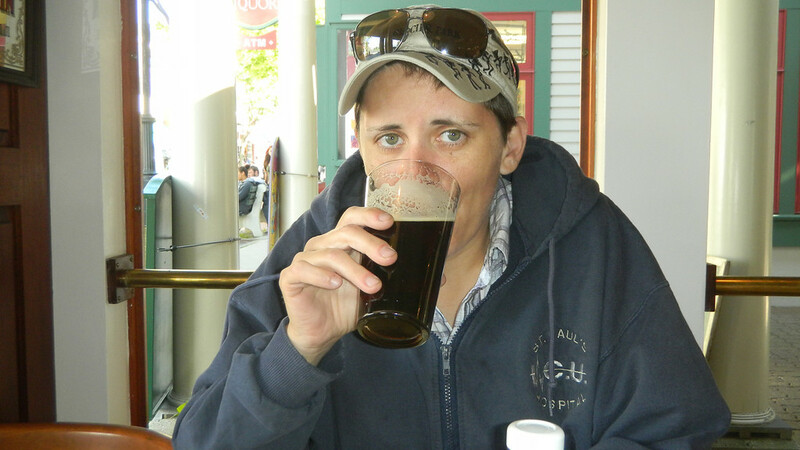 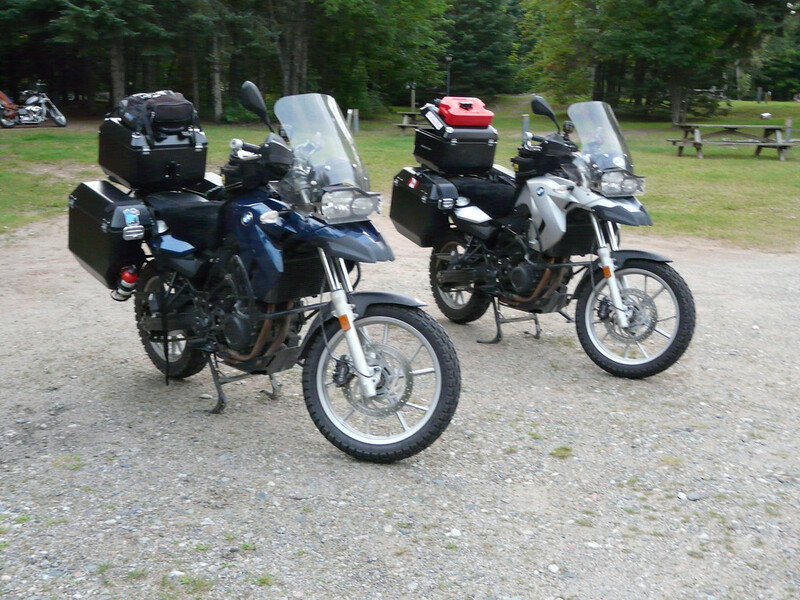 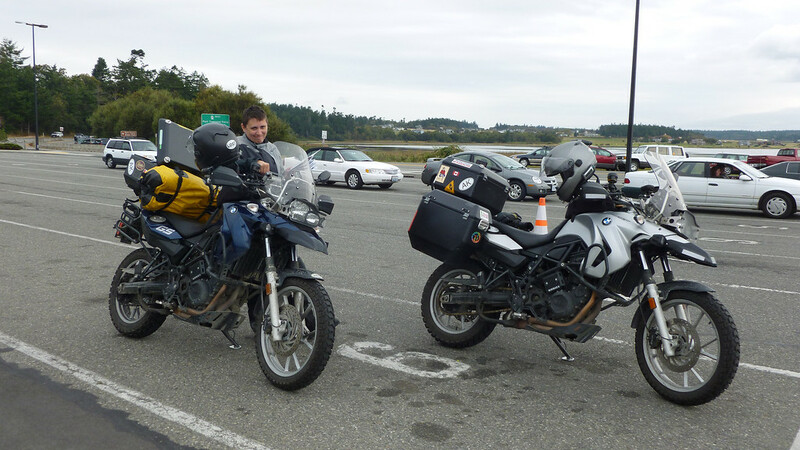 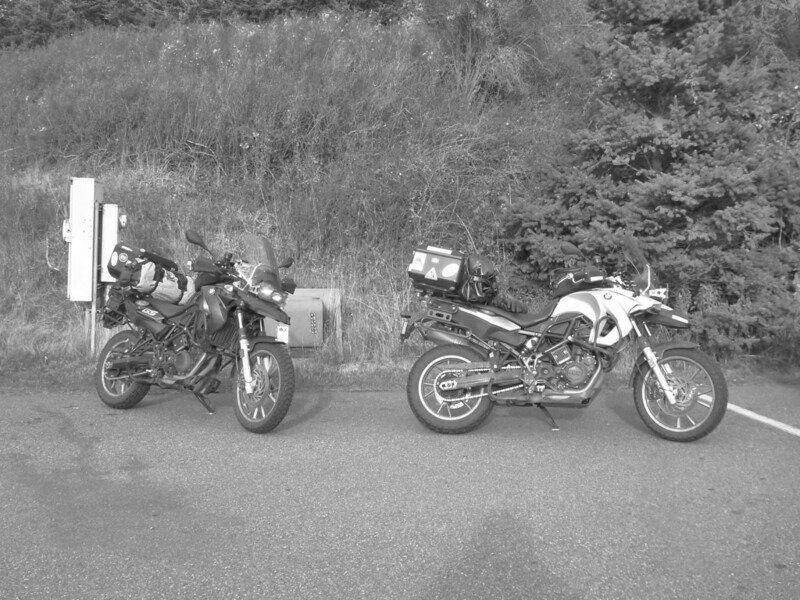 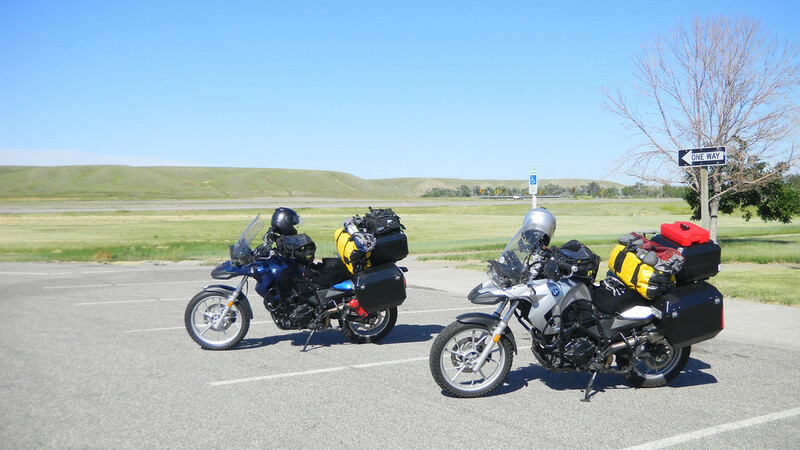 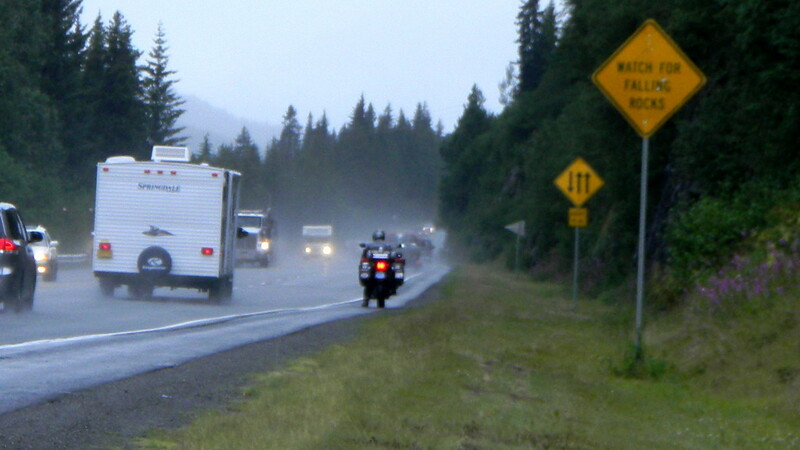 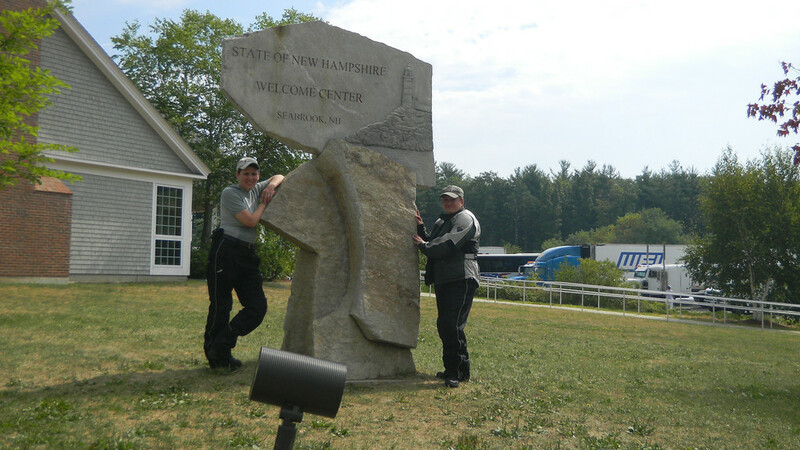 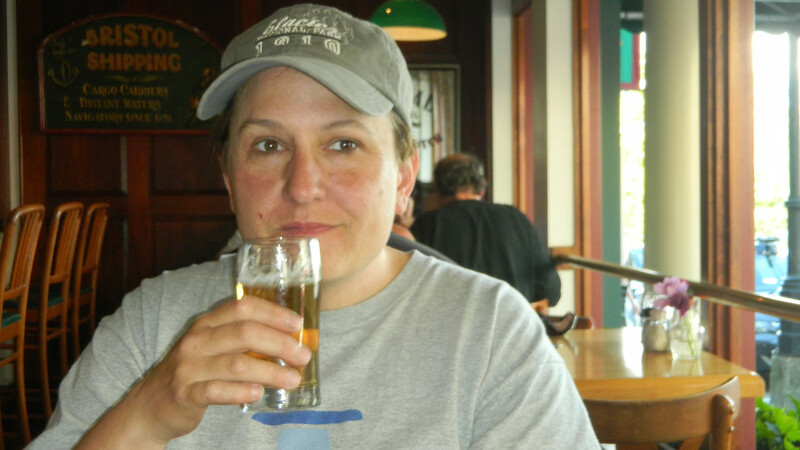 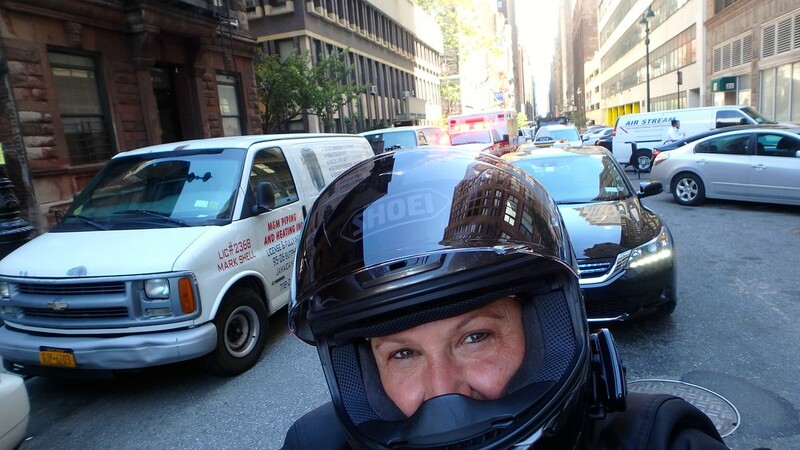 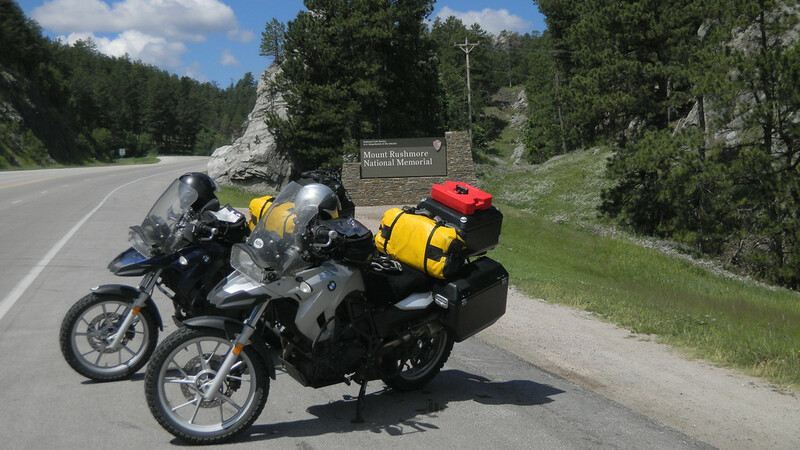 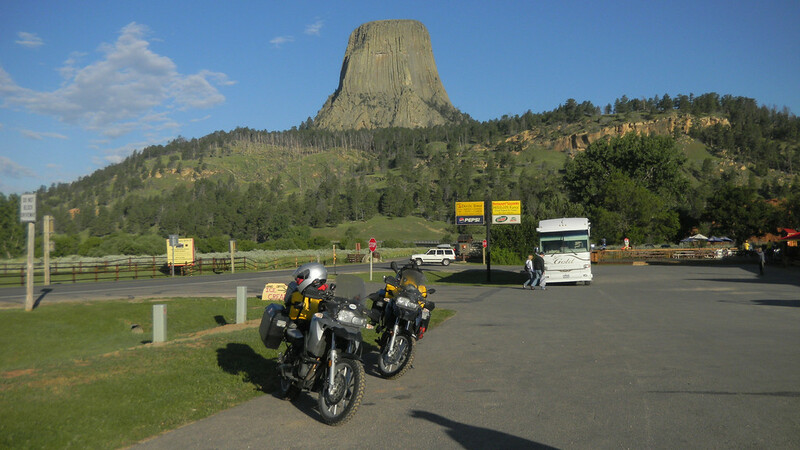 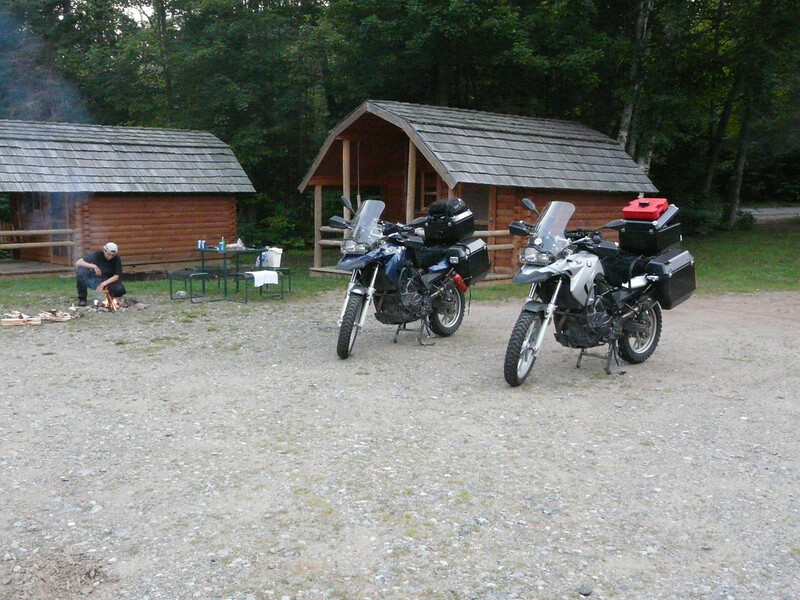 Since we seem to not be able to get away on a decent rode trip this year I am entertaining myself with pics from our 2010 Cross Country Trip…and other trips. 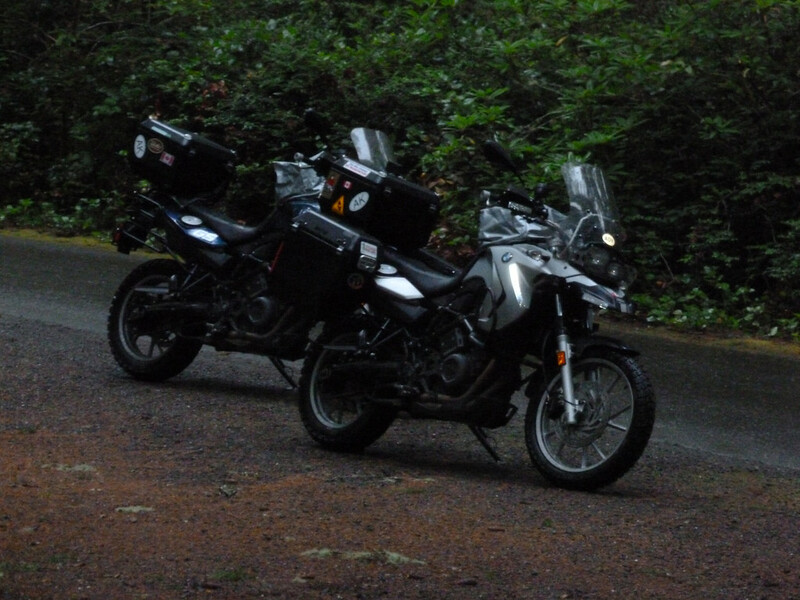 In 2010 we both got our first Beemers and we picked mine up in March 2010, Cheryl’s in Dec 2009. 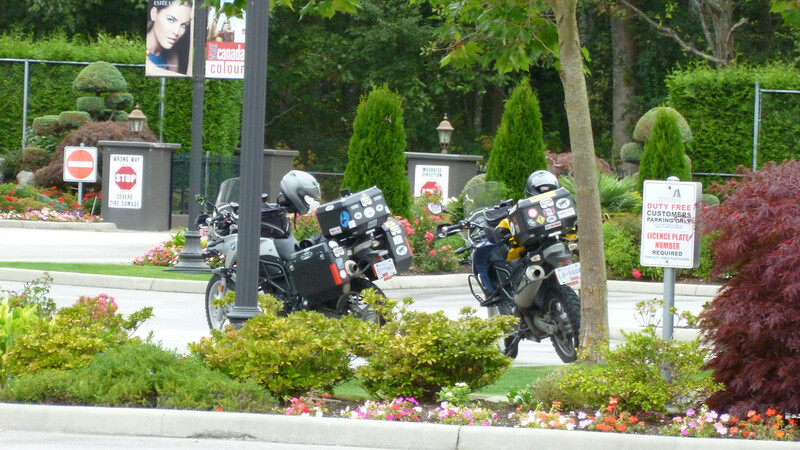 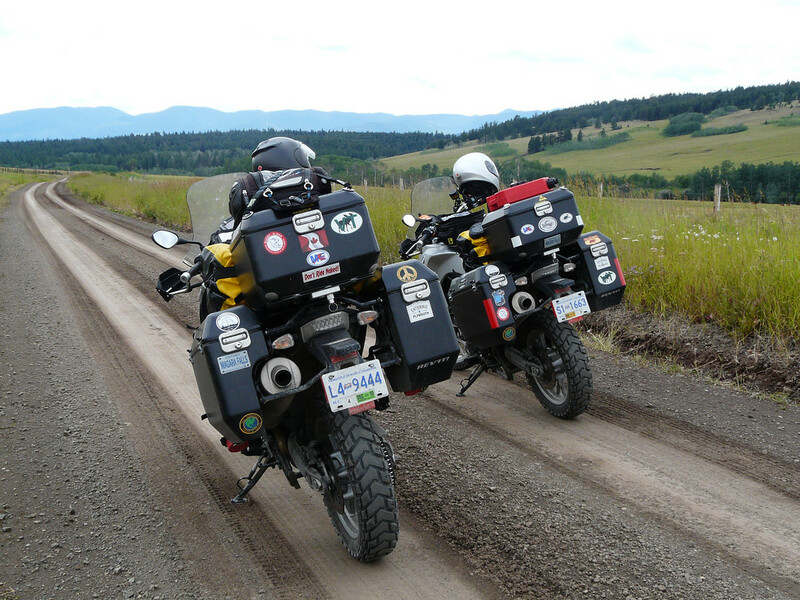 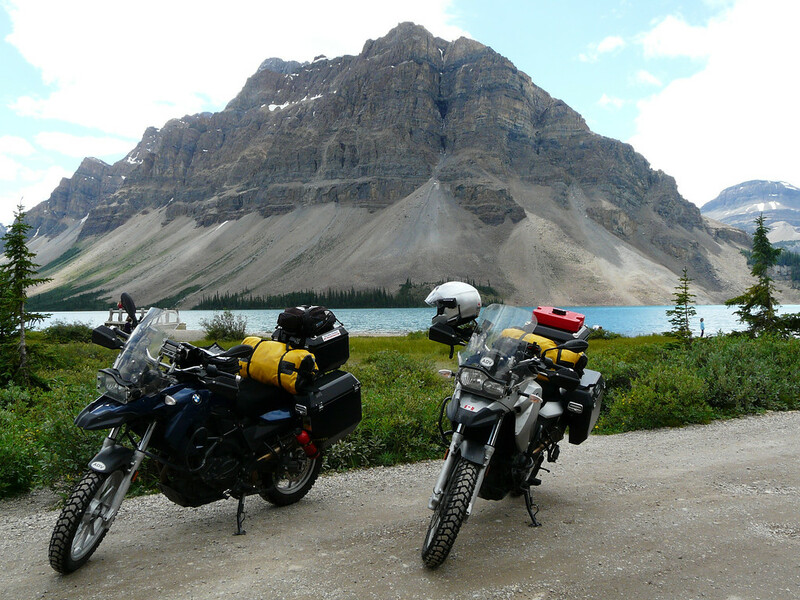 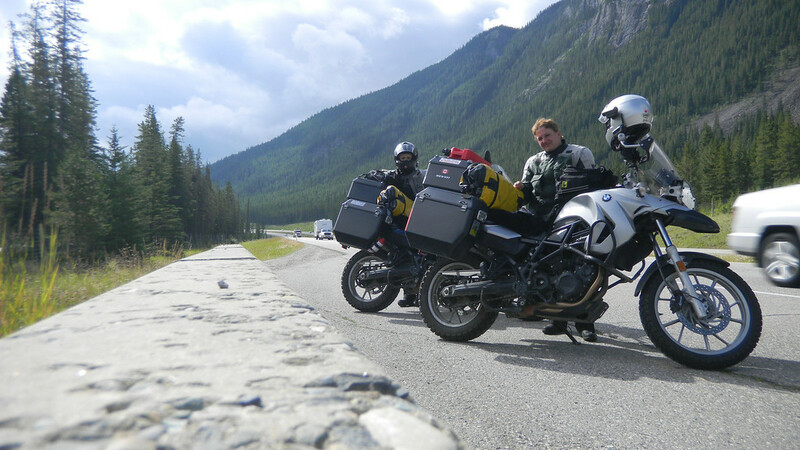 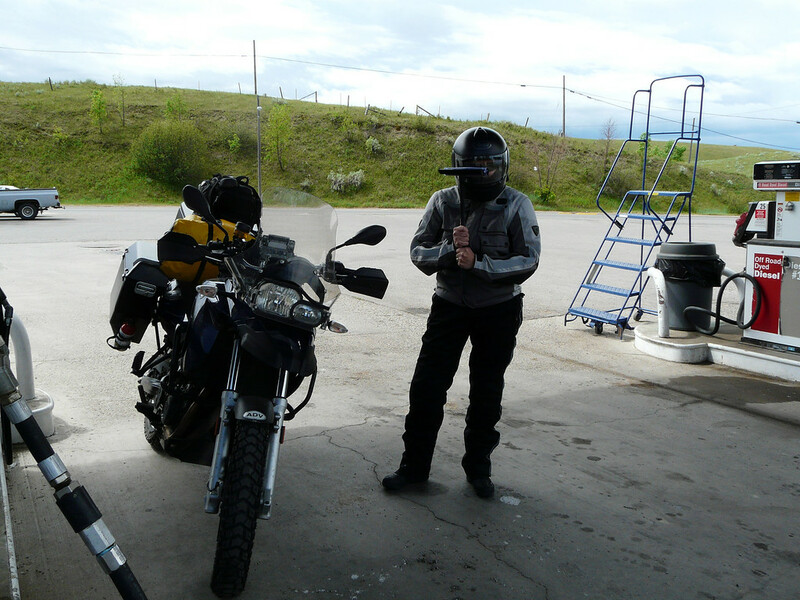 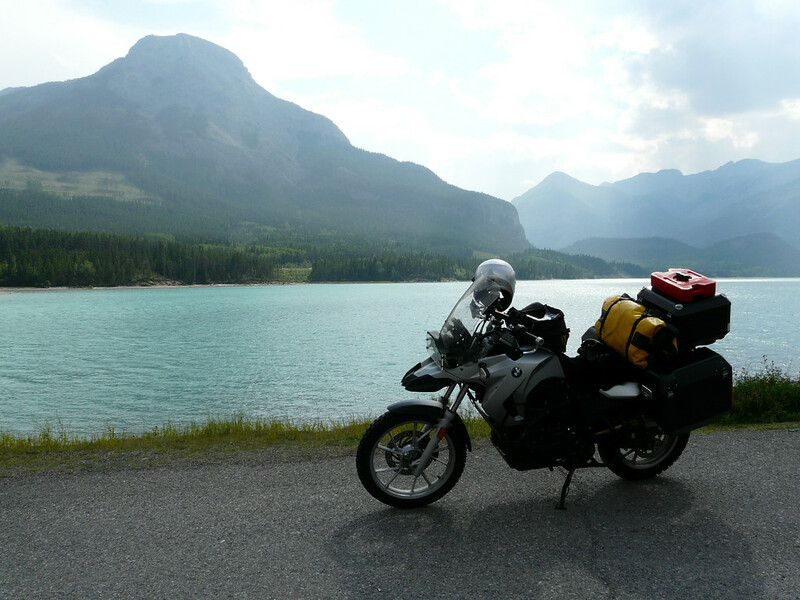 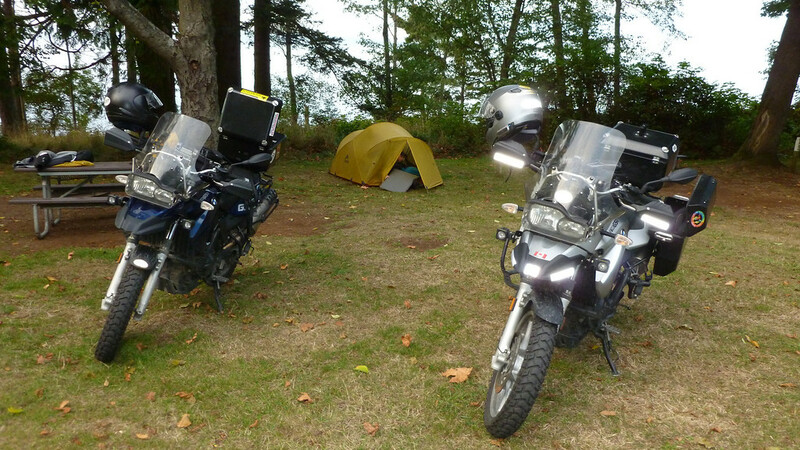 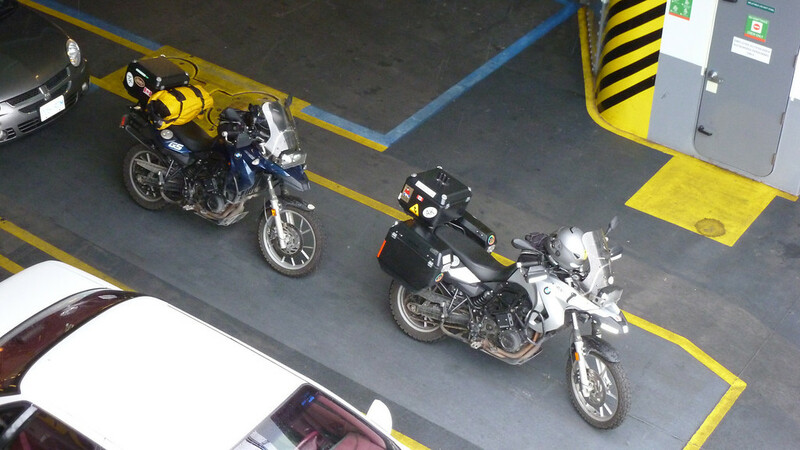 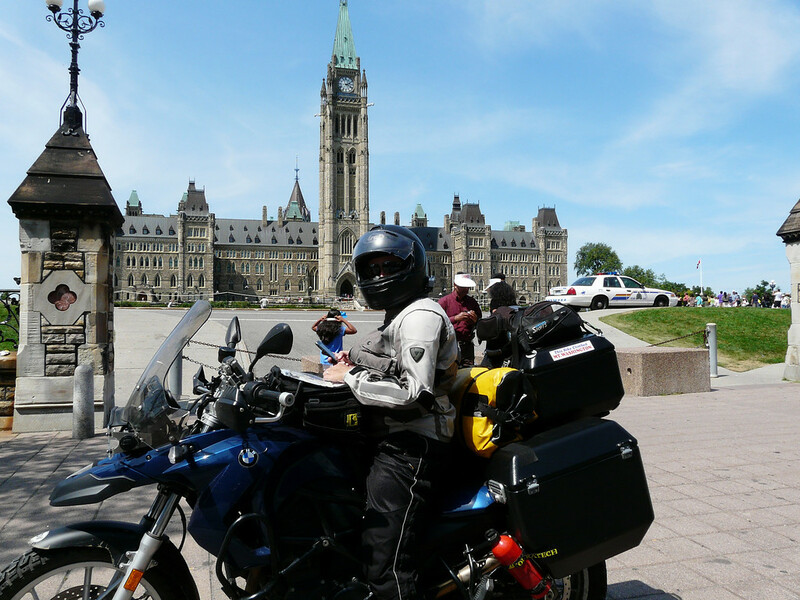 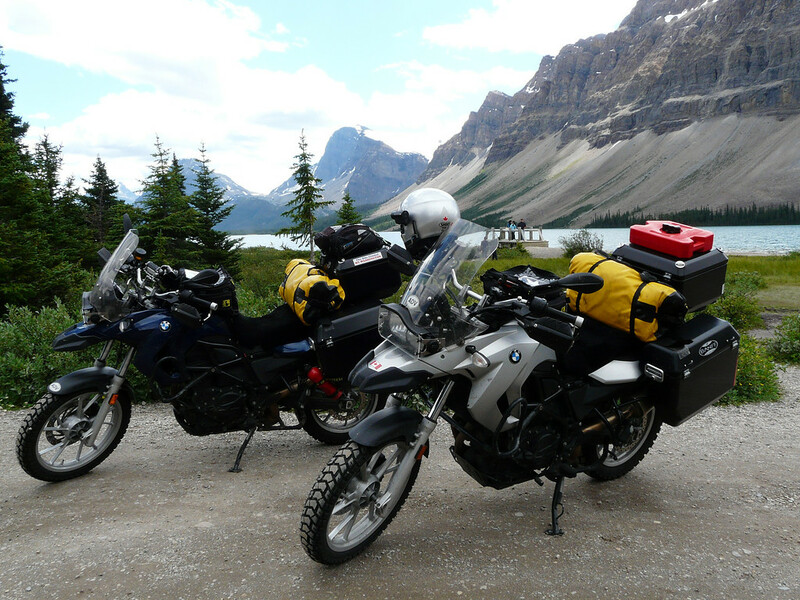 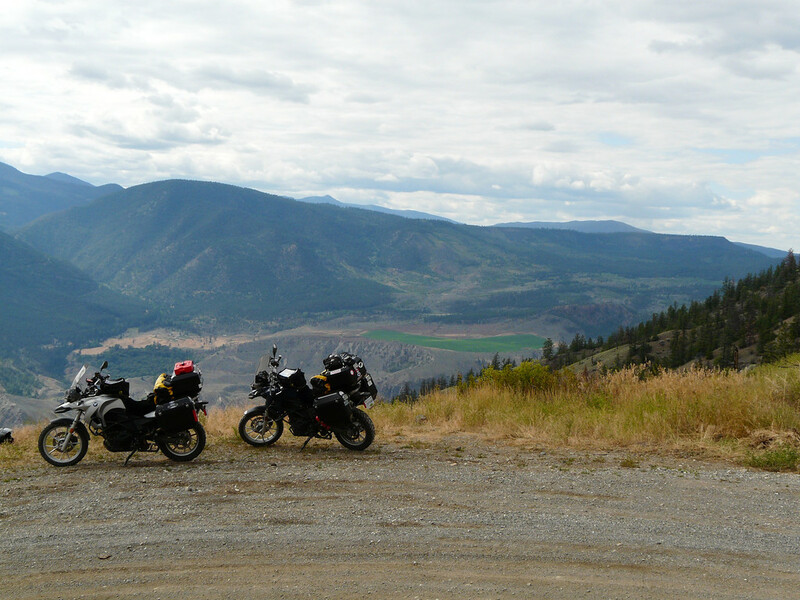 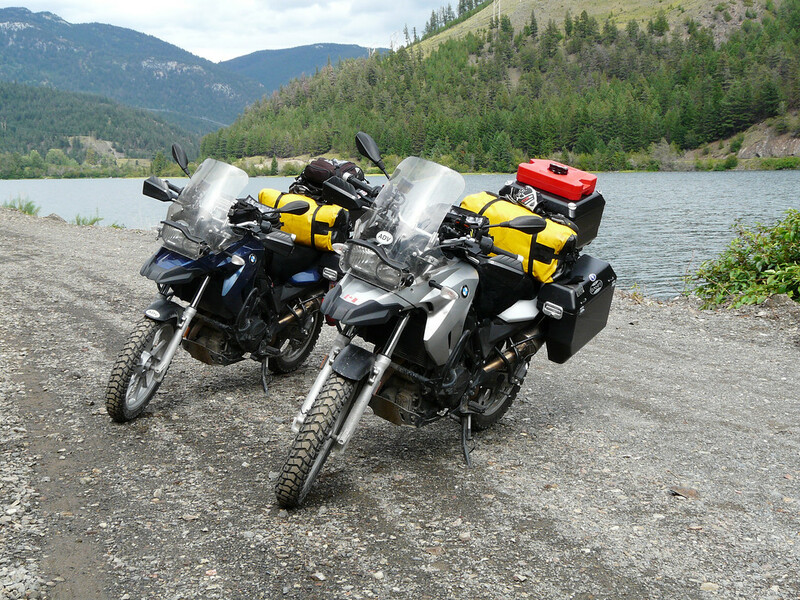 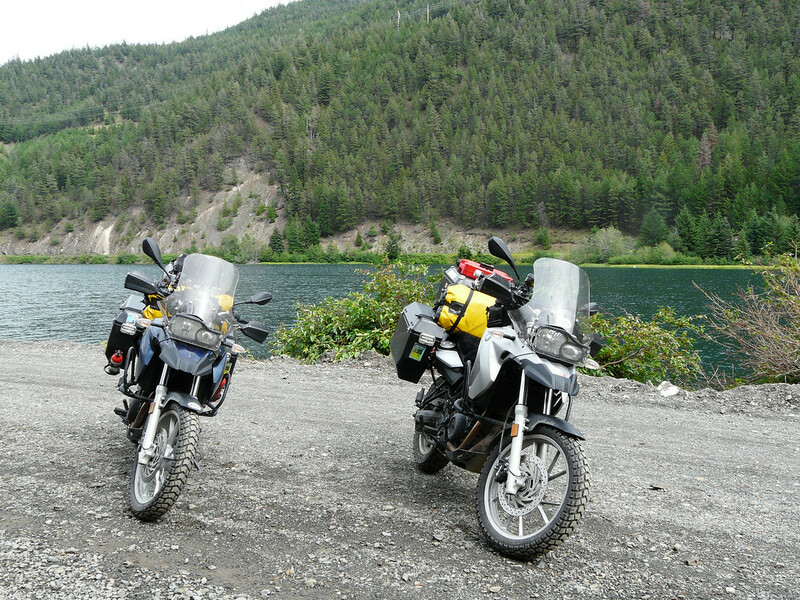 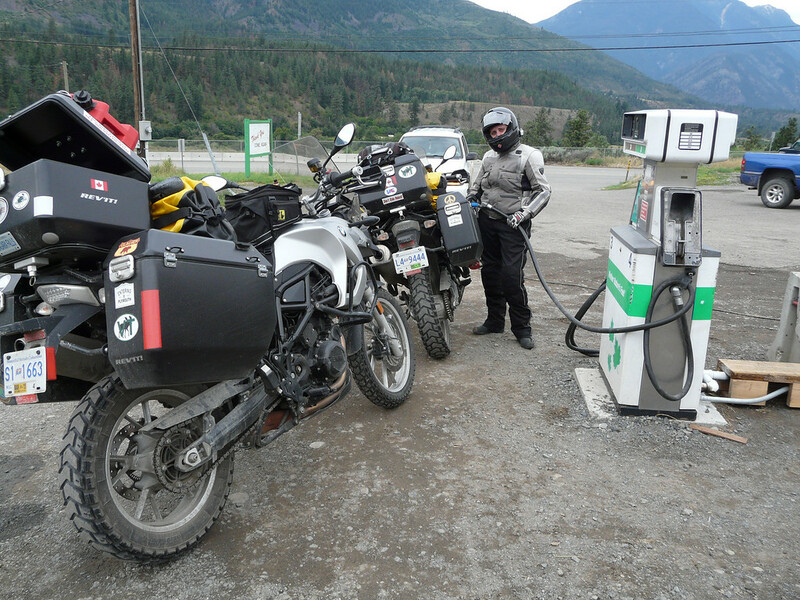 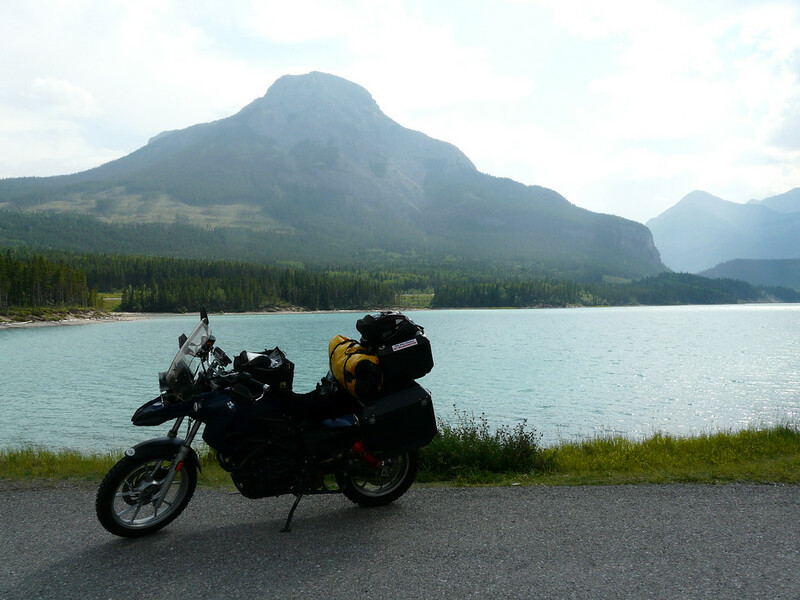 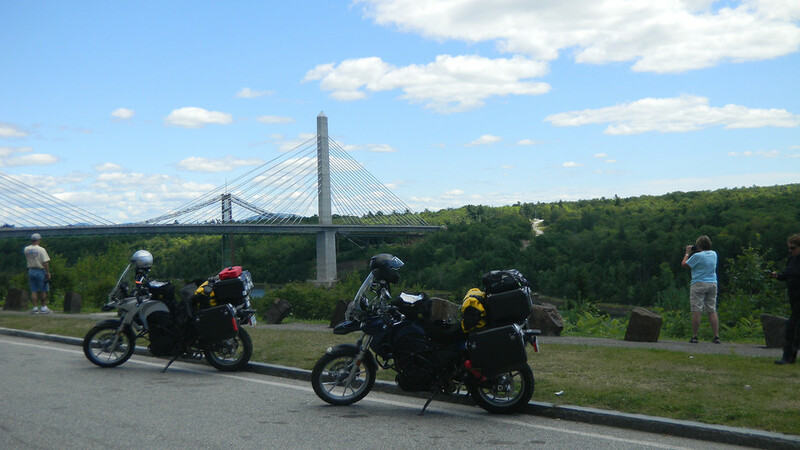 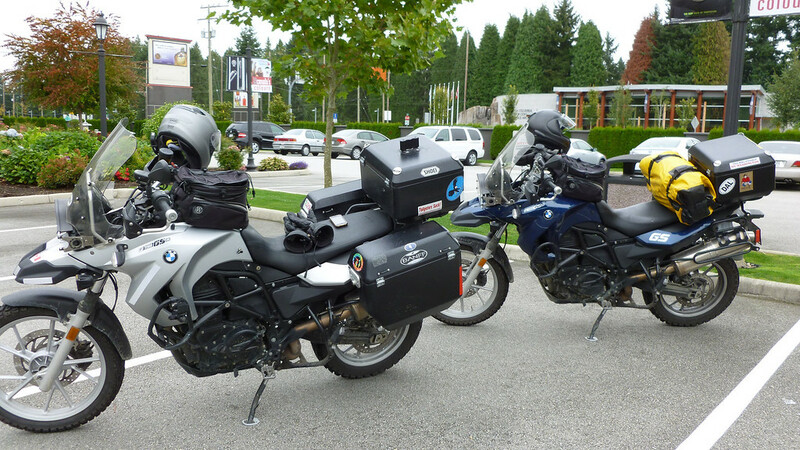 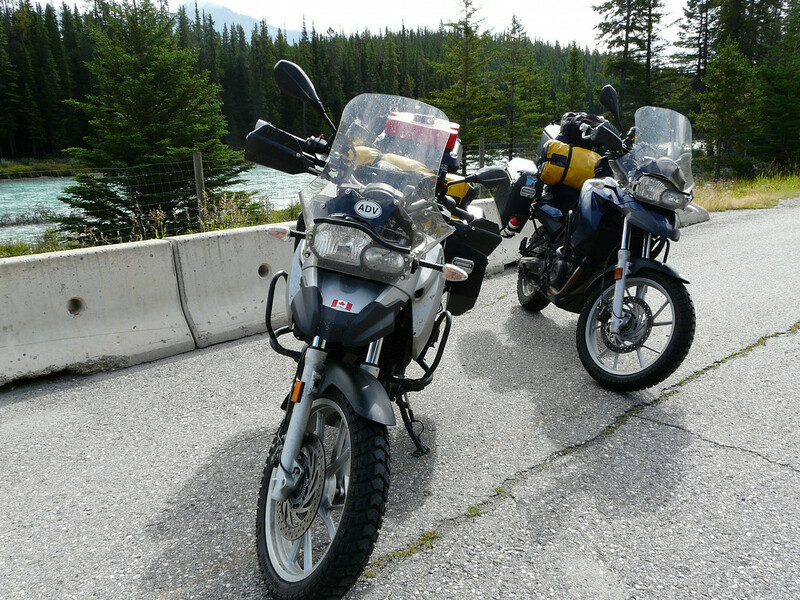 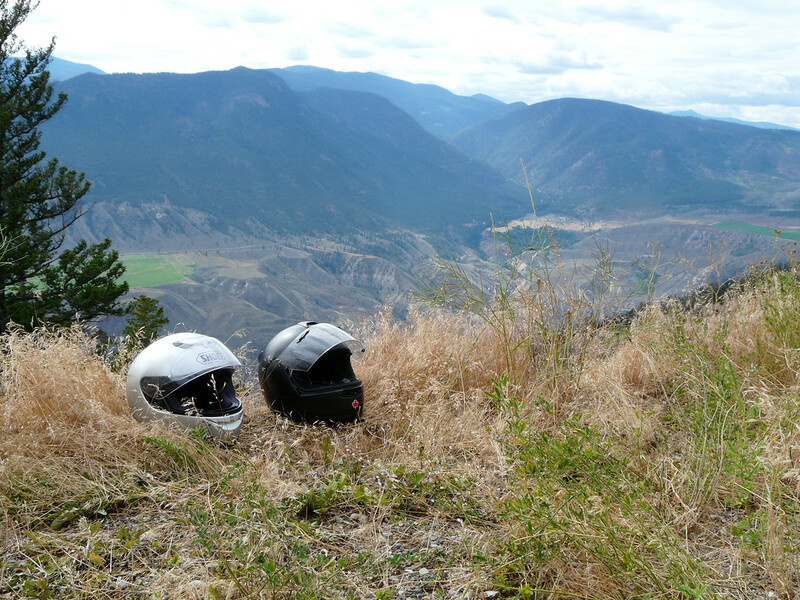 By June 2010 we were off for 26 days to ride across Canada and the USA. 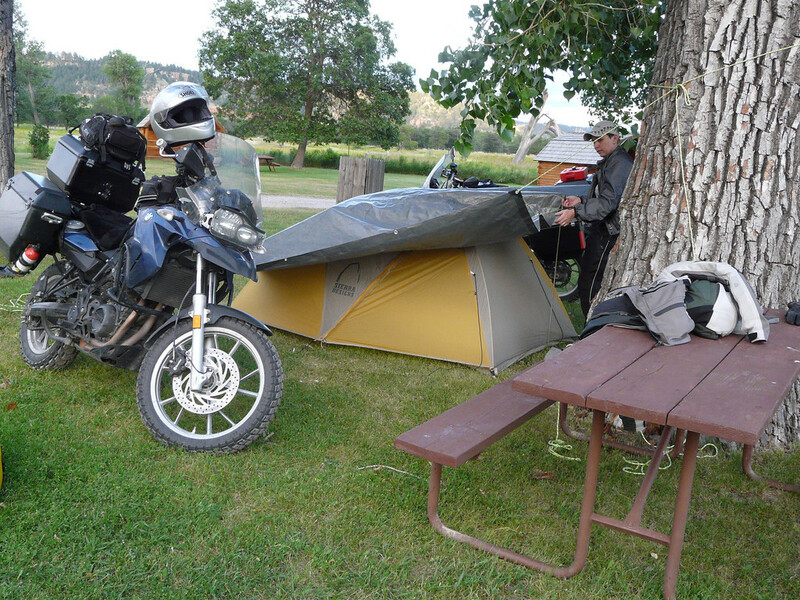 No planning just learned by ourselves what to pack and how to navigate ourselves. 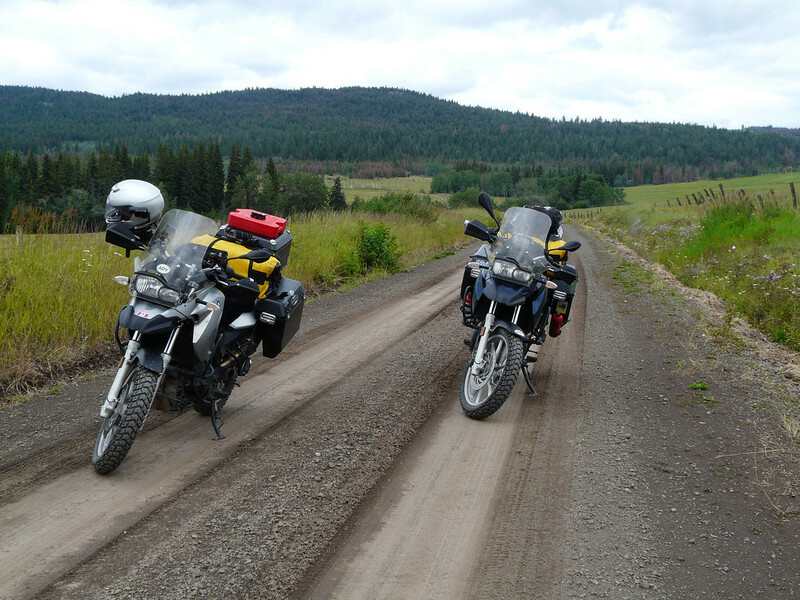 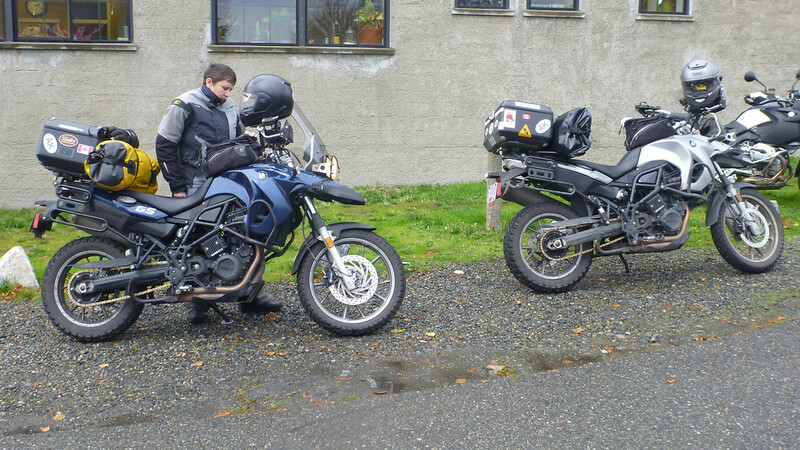 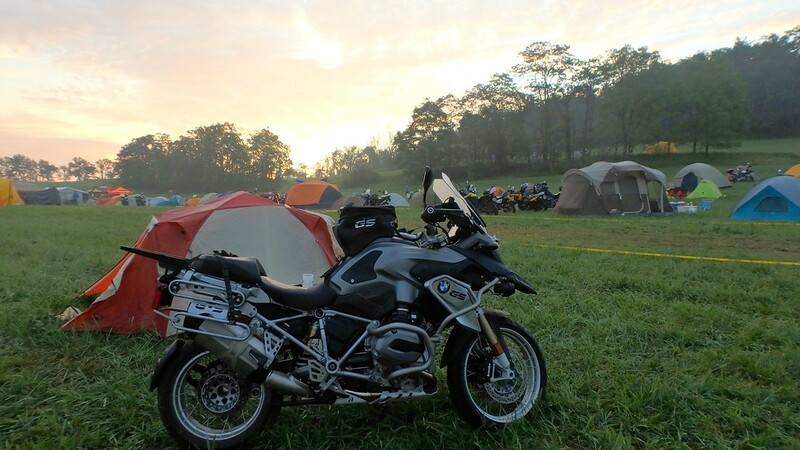 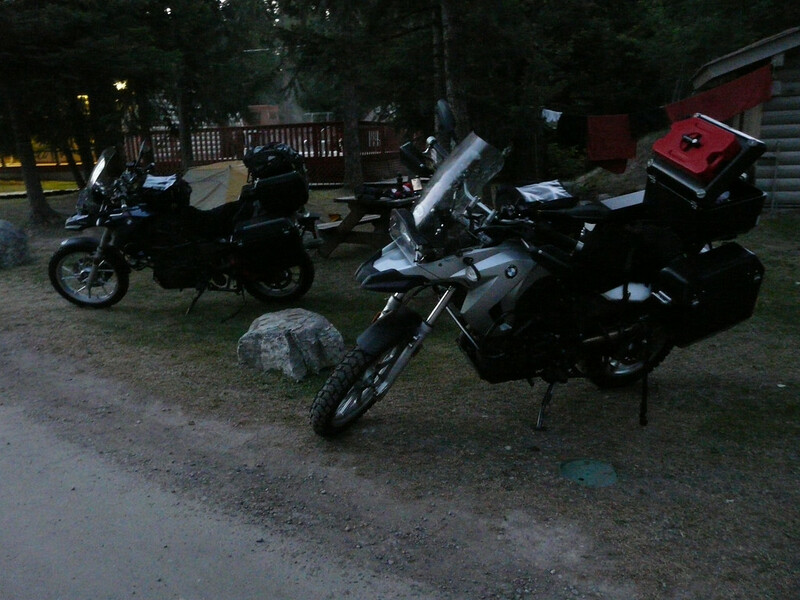 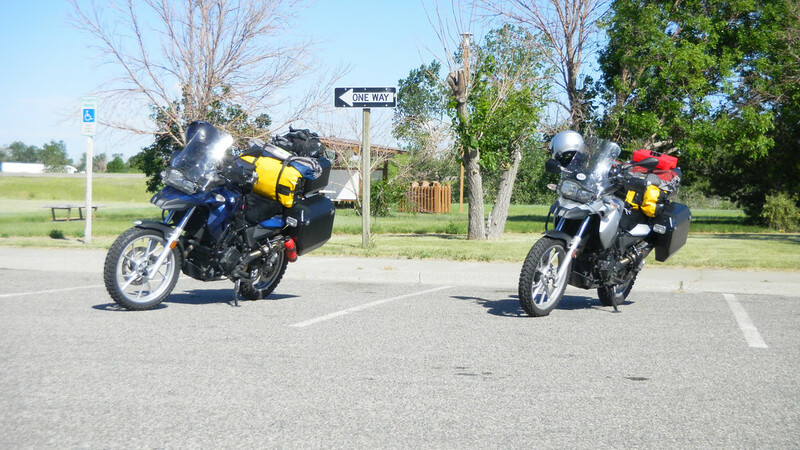 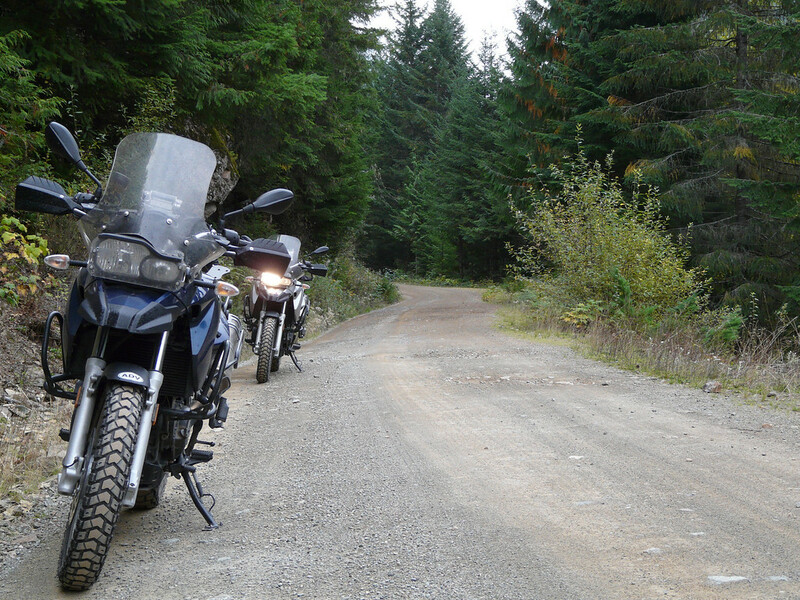 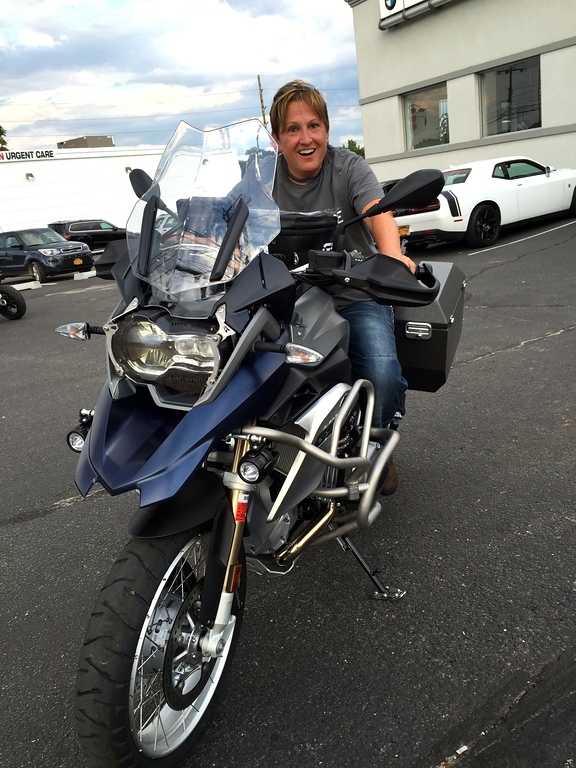 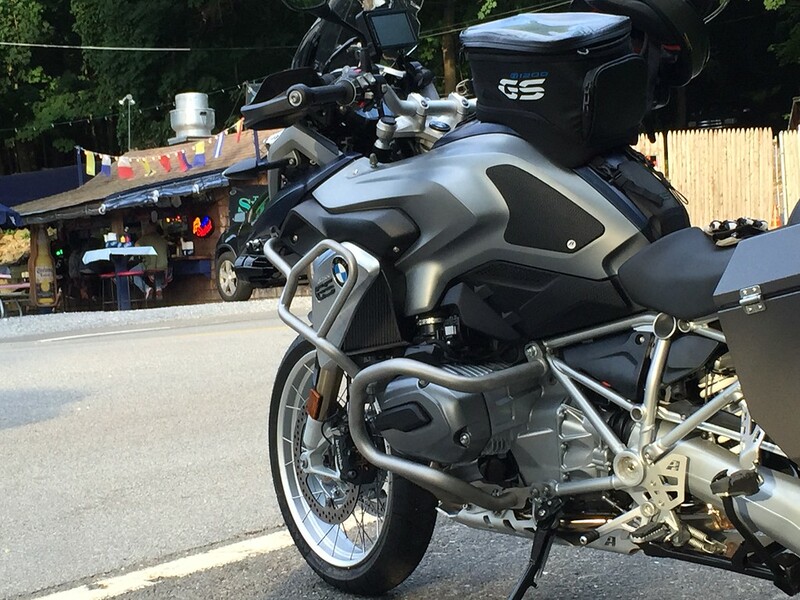 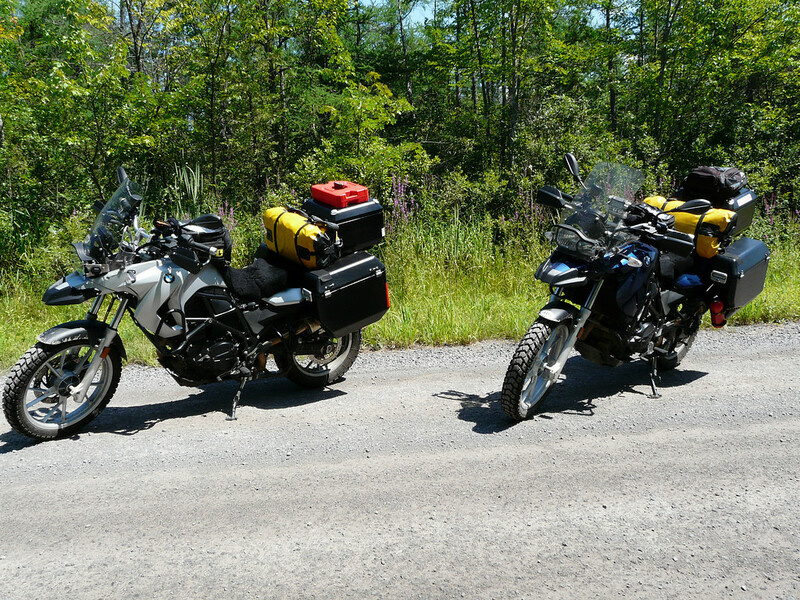 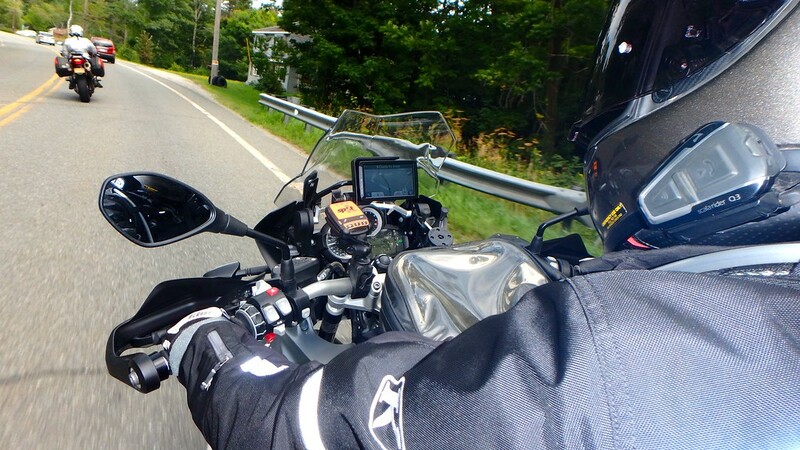 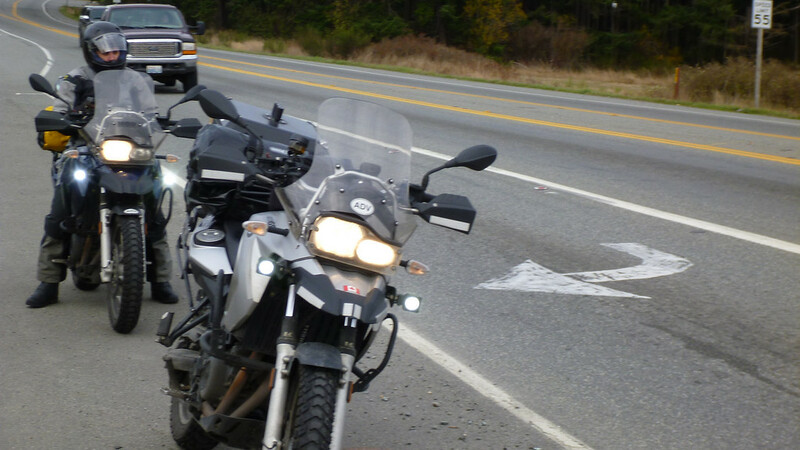 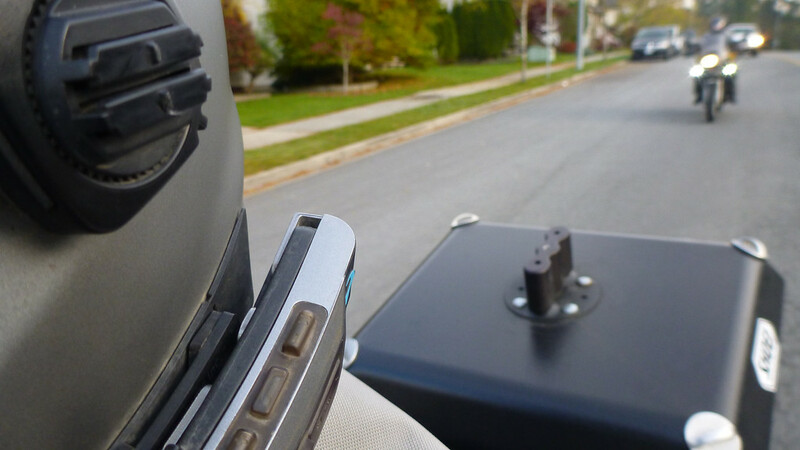 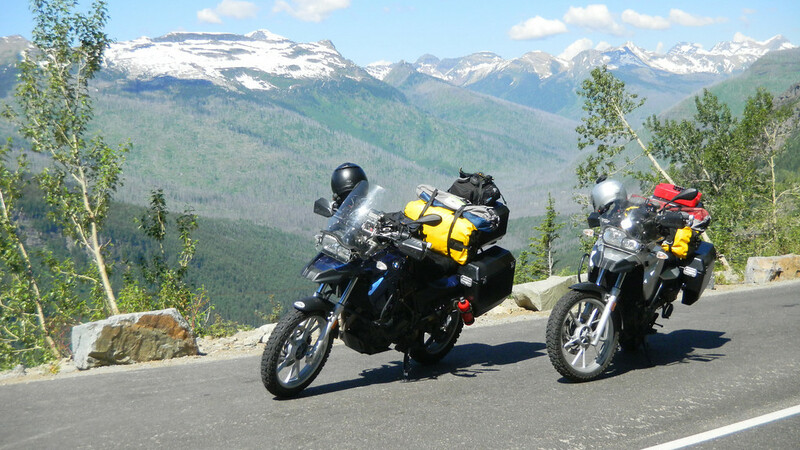 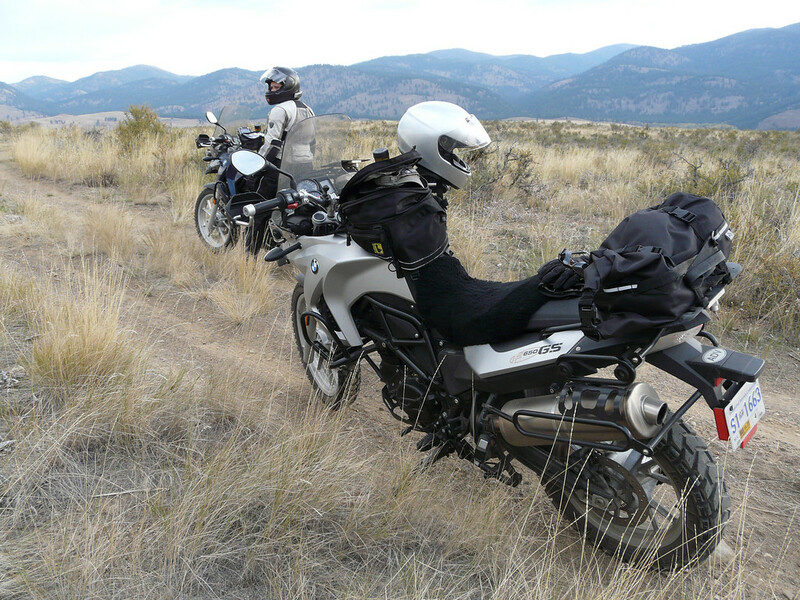 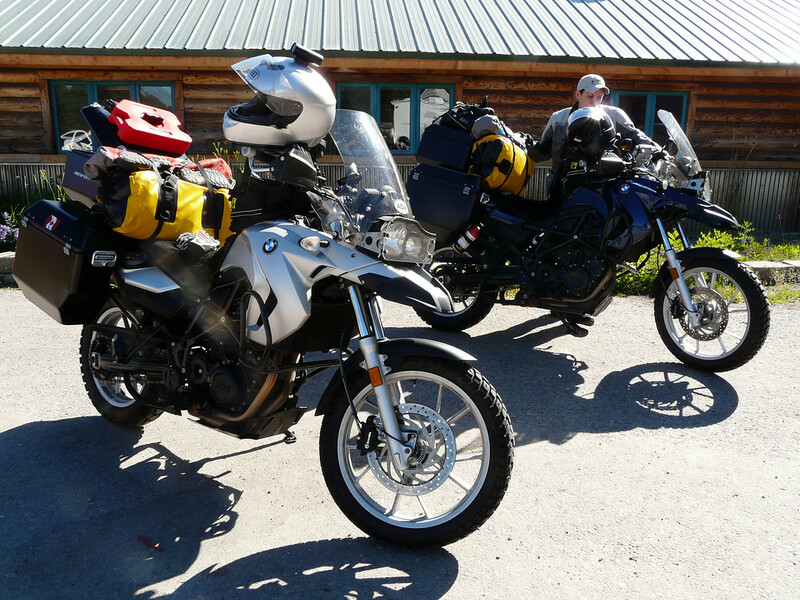 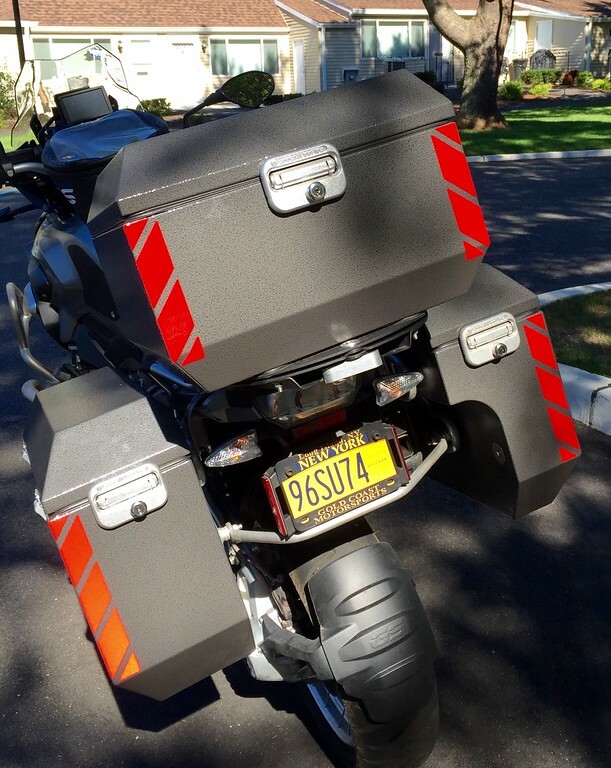 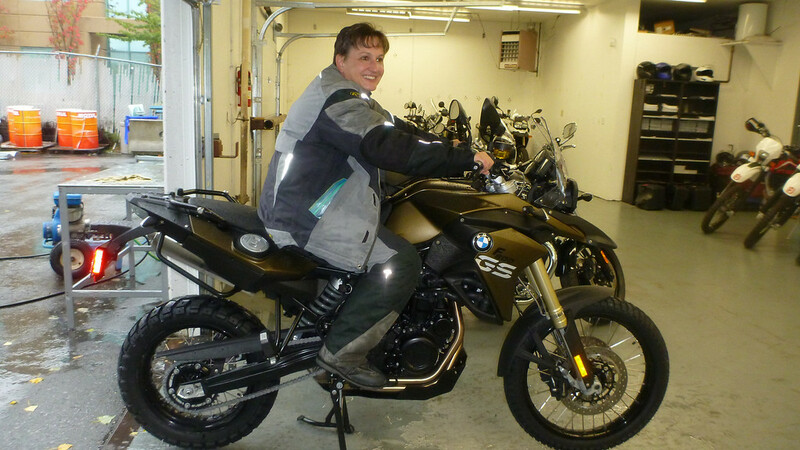 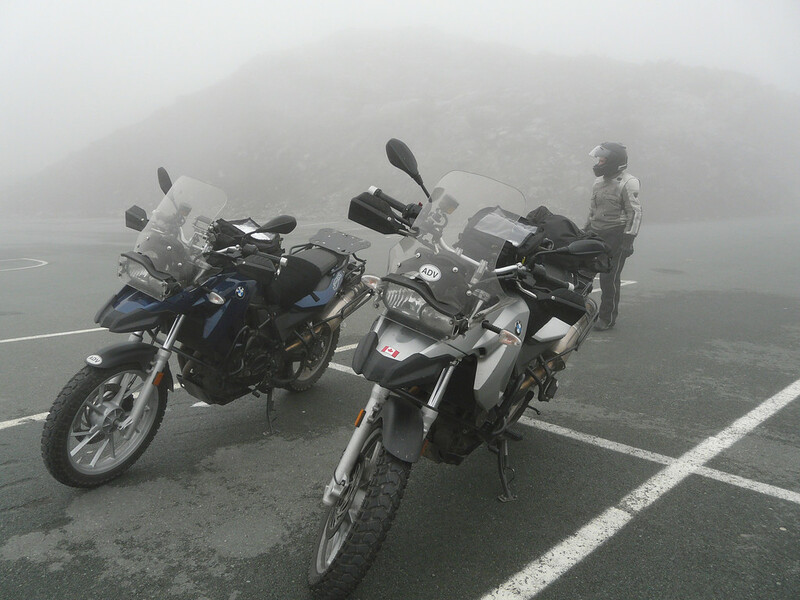 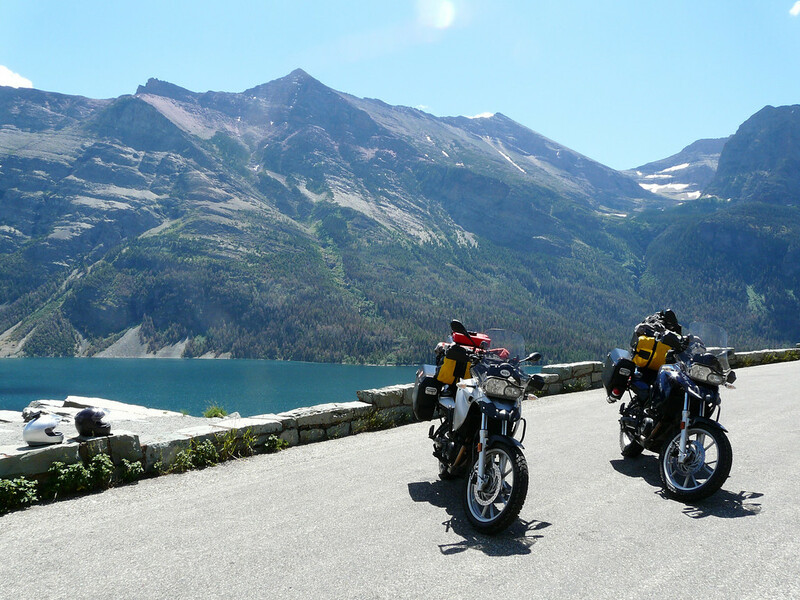 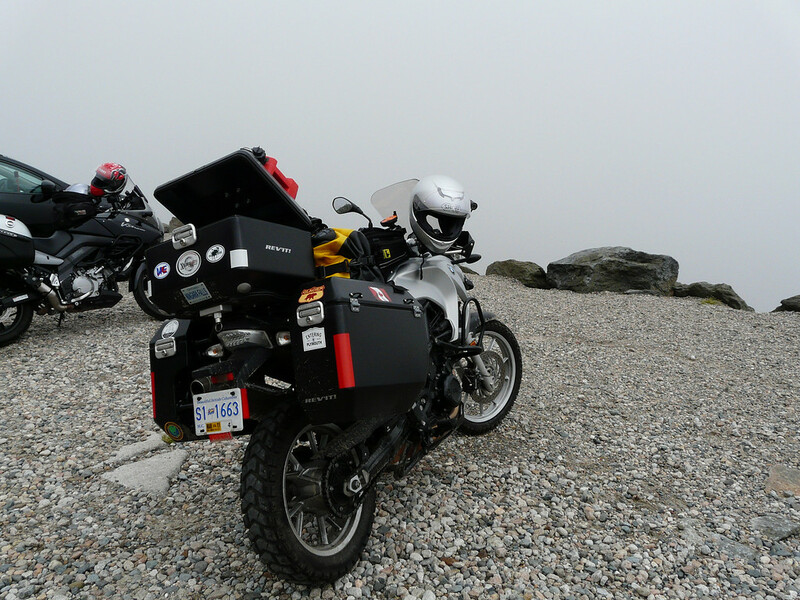 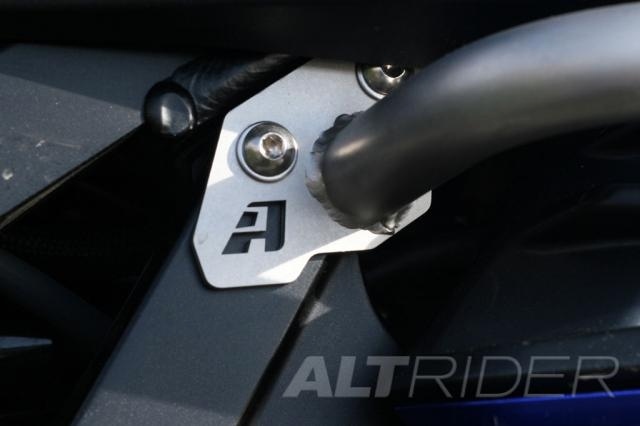 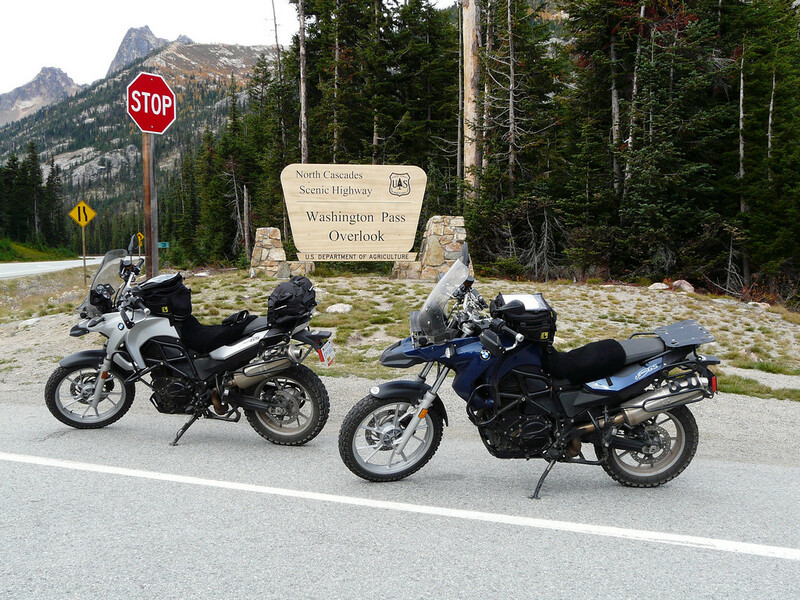 I hope we are tempting all you street riders to come to the ADV side of dual sporting….enjoy…. 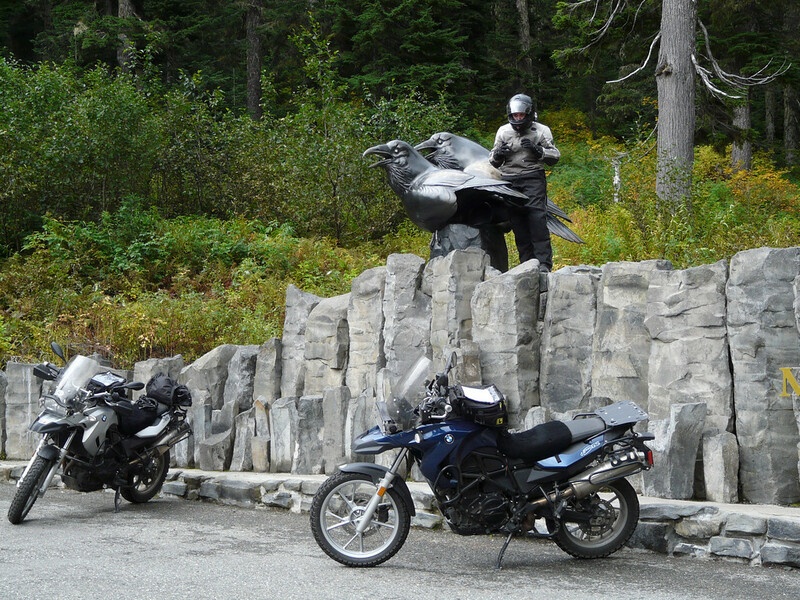 thought about it, made a little on by Apple from our Alaska trip but we really haven’t done enough I think of BIG trips to put one together for anyone else but us. 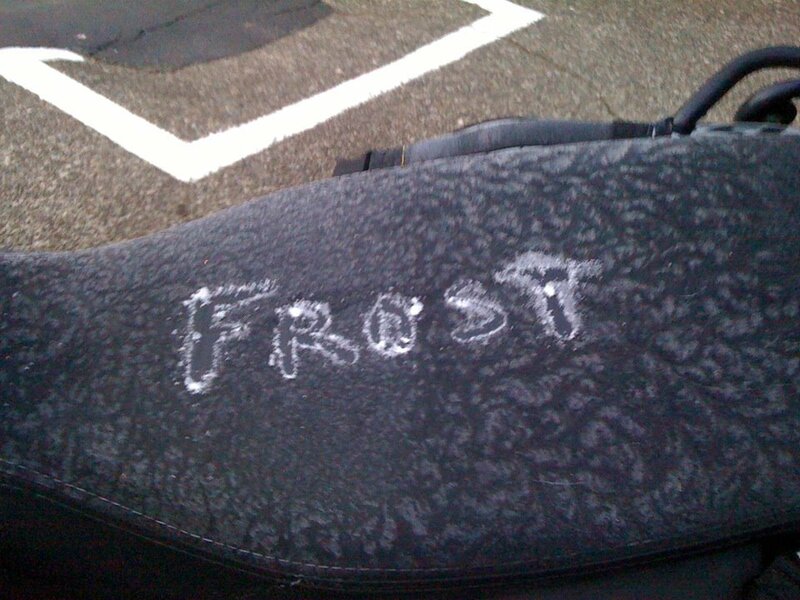 Probably right. 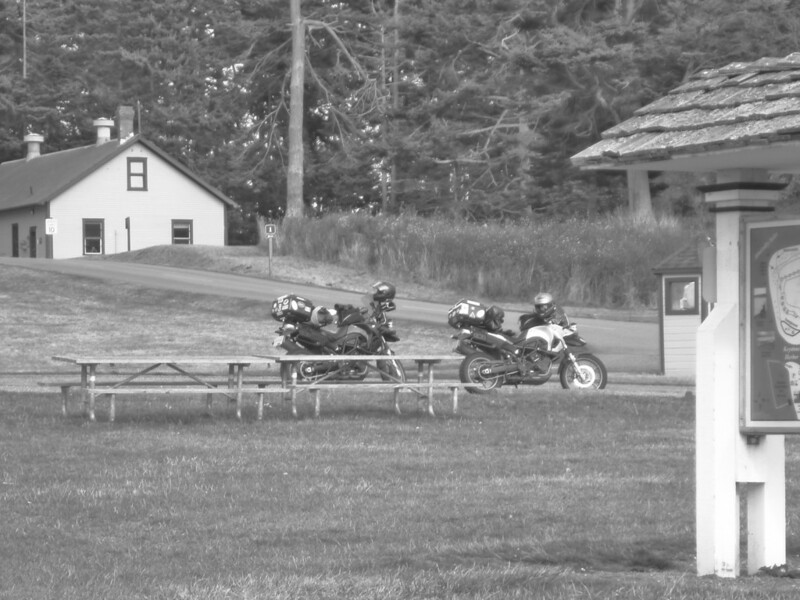 Though I wouldn’t rule out for the future. 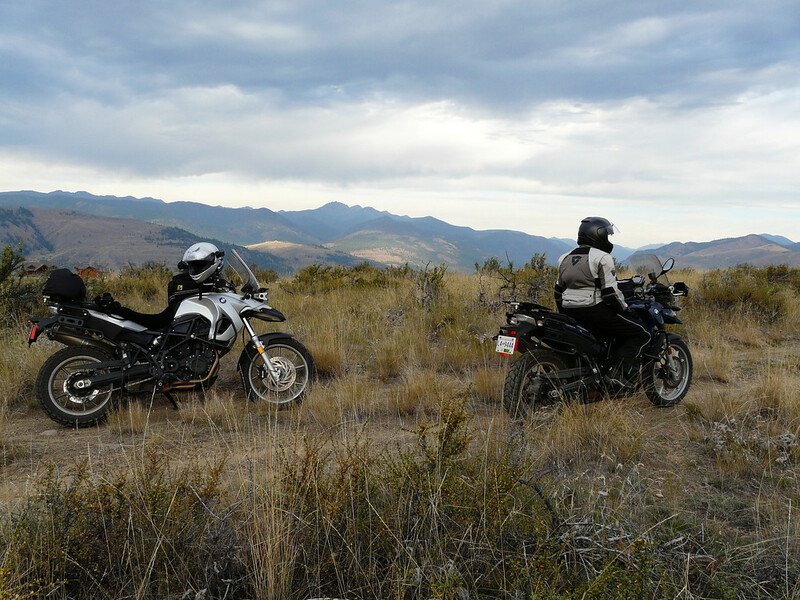 The places you go, aren’t the typical places everyone gravitates to so they can lay around…lol But, they’re just as interesting, and the pictures that show wide landscapes/mountains are breathtaking.